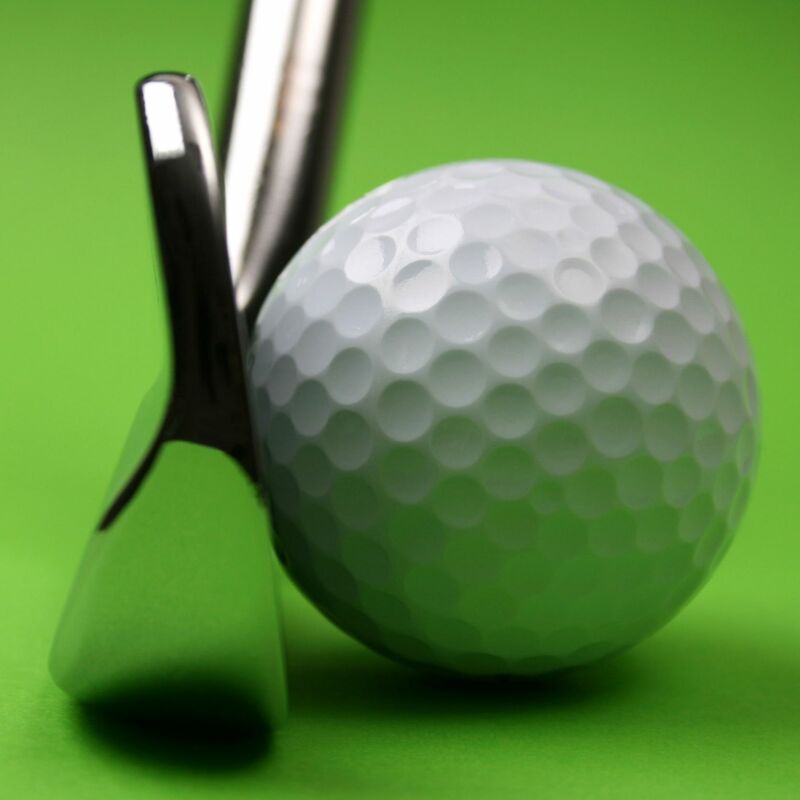 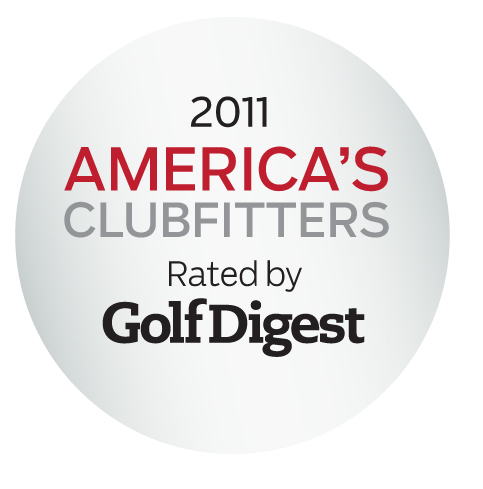 PGA tour pros can play whatever equipment they like and can get paid large sums of money by their equipment company. 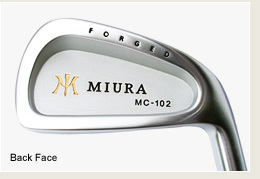 Yet pros like KJ Choi PAID for their Miura irons just like you and I would. 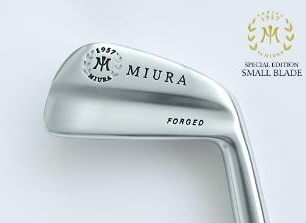 That should tell you something about the incomparable feel and accuracy that Mr. Miura has designed into his ultra premium forged irons. 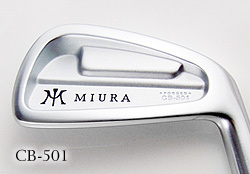 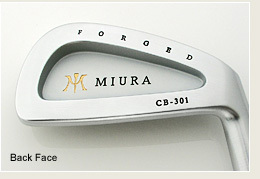 You have to experience it to fully appreciate what Miura irons can do for your game! 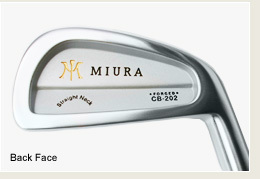 I know because I play them myself. 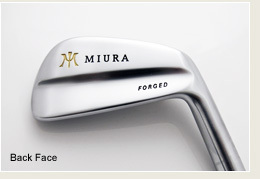 They will be the last brand of iron you will every buy!